Music from Michael Jackson: The IMMORTAL World Tour By Cirque du Soleil. 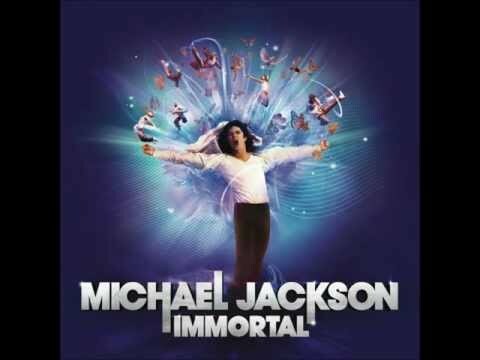 This song is from Michael Jackson new album (IMMORTAL) this song is own Epic Records Sony Music Entertainment 2011. 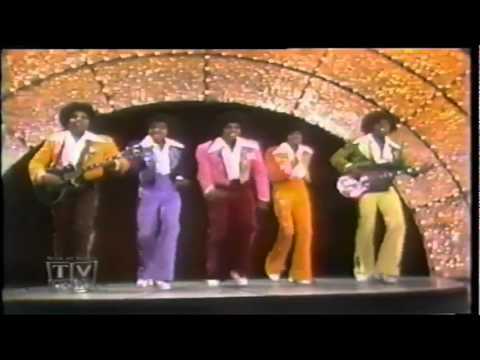 Michael Jackson Dancing machine Blame it on the Boogie Immortal version.